This is a list of websites where you can take free courses from reputable educational sources such as MIT, Yale, Harvard and other universities as well as from other sources such as Adobe, Lifehacker and more. 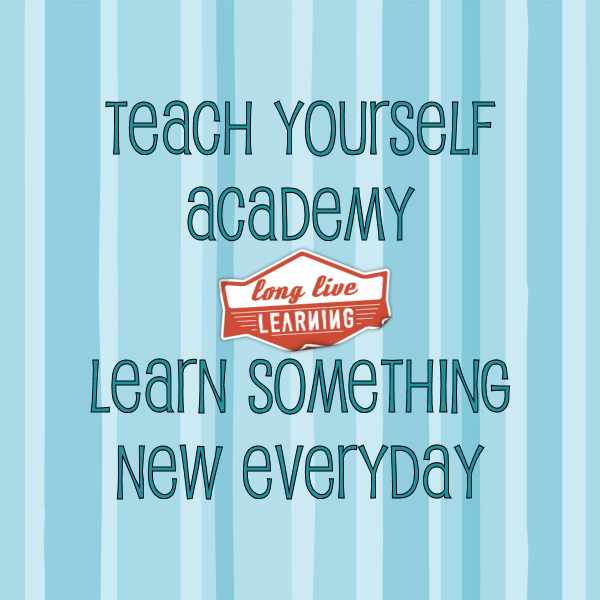 This list is continually growing and you can keep up with it better by following the, “Teach Yourself Academy” pinterest board. Sophia – We’re closing the achievement gap. And the affordability gap. It’s why Sophia was created. To address the urgent social issues of academic disparity and the rising cost of post-secondary education. 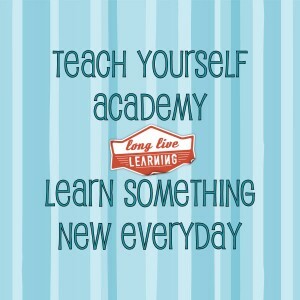 Khan Academy – FREE Khan Academy has thousands of resources on hundreds of topics! From math, history, to science and more! Open Courseware Consortium – An OpenCourseWare (OCW) is a free and open digital publication of high quality college and university‐level educational materials. These materials are organized as courses, and often include course planning materials and evaluation tools as well as thematic content. OpenCourseWare are free and openly licensed, accessible to anyone, anytime via the internet. Academic Earth – Academic Earth aims to provide everyone with the opportunity to earn a world-class education by offering free online classes and online learning tools. MERLOT – provides easy access to over 3,100 Free Online Courses. Simply click on a major topic heading and you can browse through the MERLOT collection of Free Online Courses. Code Academy – Learn to code interactively, for free. People all over the world are learning with Codecademy. Join in now! Coursera – Take the World’s Best Courses, Online, For Free. Wikibooks – Welcome to Wikibooks, the open-content textbooks collection that anyone can edit. Open Yale – Open Yale Courses provides free and open access to a selection of introductory courses taught by distinguished teachers and scholars at Yale University. The Physics Classroom – Physics! Lifehacker – Life Hacker Night School. Cool mostly technology based courses.